Discover the hidden power that our thoughts, words and feelings can have on our world, our bodies and our souls. 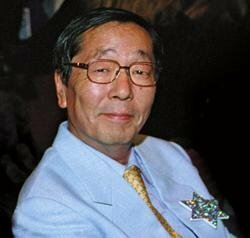 Using high-speed photography, Dr. Masaru Emoto has demonstrated that crystals formed in frozen water reveal changes when specific, concentrated thoughts are directed toward them. His photos reveal that water that flows from clear springs or has been exposed to loving words shows brilliant, complex, and colorful snowflake patterns, while polluted water, or water exposed to negative thoughts, forms incomplete, asymmetrical patterns with dull colors. Since humans and the earth are composed mostly of water, these findings have profound significance for all of us. This inspiring program has the potential to transform your worldview and create a new awareness of how we can positively impact the earth and our personal health. 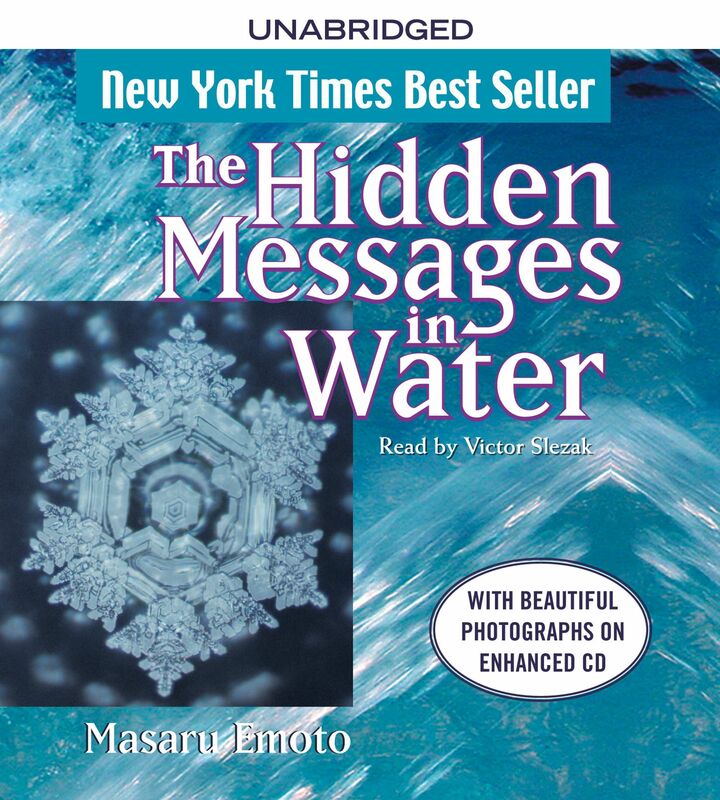 The message Dr. Emoto finds in water is one of personal health, global environmental renewal, and a practical plan for peace that starts with each one of us.